I learned recently that Colorado Parks & Wildlife is involved in many nature festivals throughout the state. From birding excursions to festivals celebrating elk, these events take place all year and in every corner of Colorado. Here are a few events happening this summer and fall that I think should be on your radar. Make sure that you have updated your state’s park pass before going; you wouldn’t want to be left out. This event has been on my bucket list for a long time. 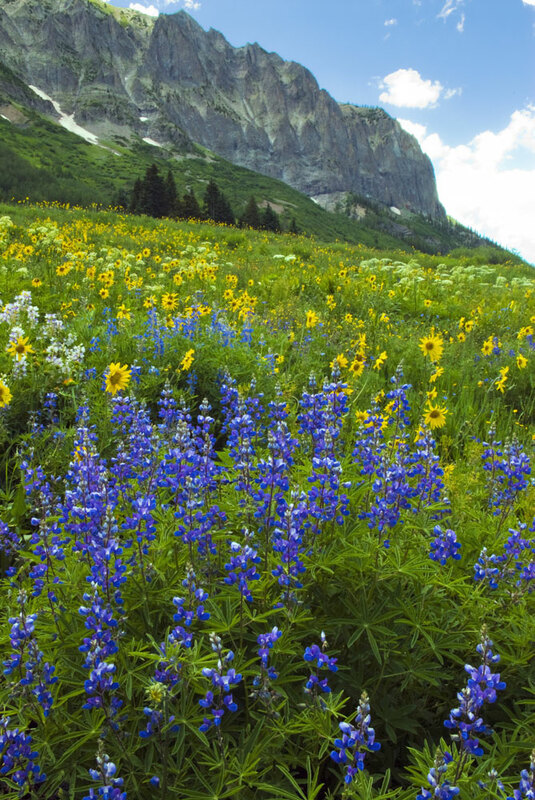 I love photographing wildflowers and the array of flowers that can be found in the Colorado Rockies in the summertime is truly astounding. 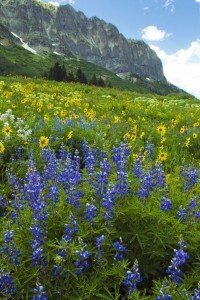 Crested Butte Wildflower Festival. Gothic Mountain, photo by Doug Beezley. This event has been occurring annually since 1986, and has become much, much longer than a week. Today, the entire summer is filled with CBWF events and more than 200 classes offered by instructors, tour guides and volunteers. During the festival week, many, many activities occur. This year there are 37 hikes planned, 14 art classes, several garden tours and culinary events, 15 photography events and more. See the entire lineup of events taking place July 13-19 here. 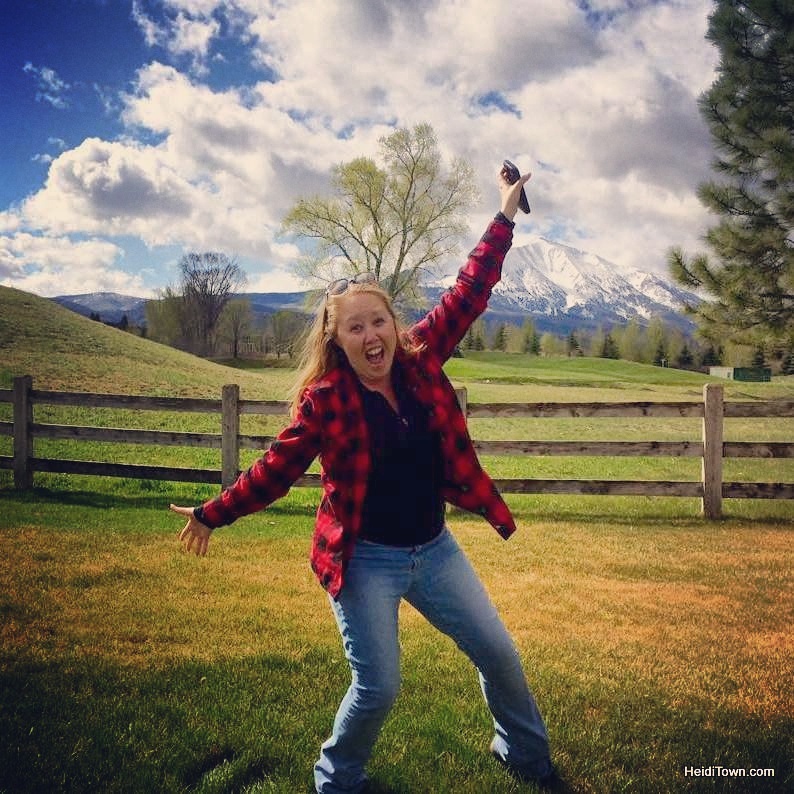 Every year, on the last Saturday of July, the Grand Mesa Uncompahgre celebrates moose. The Grand Mesa is located in one of my favorite areas of Colorado near Delta County. This is where the Rocky Mountain collides with the landscape of the Western Slope and it’s spectacular. Moose Day activities take place at the US Forest Service Visitors Center on Grand Mesa. There are family hikes and hands-on activities for kids, programs on moose viewing and safety (they may be cute and fuzzy, but moose can be dangerous) and more. 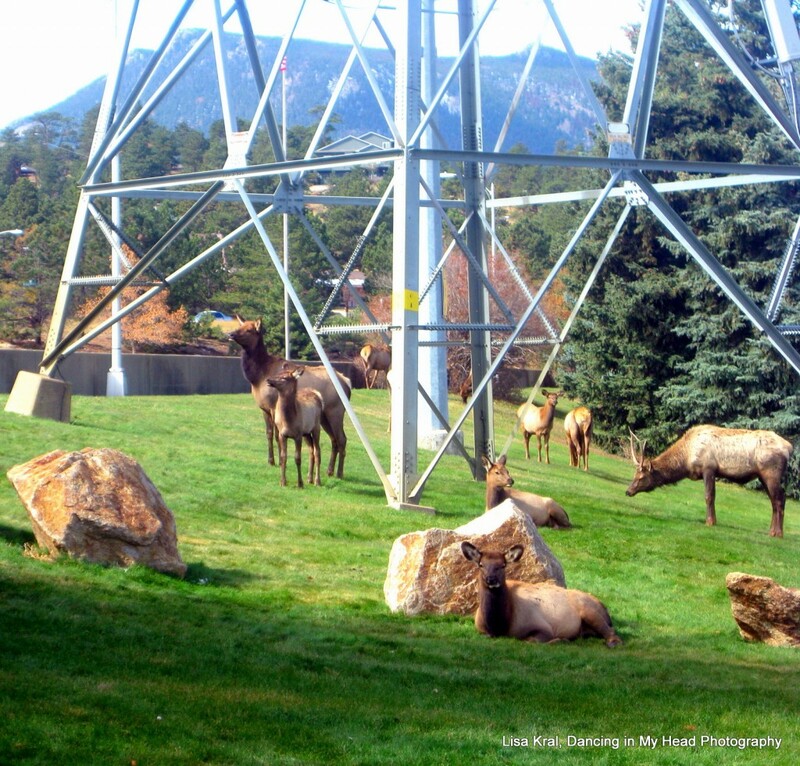 Fall is the perfect time to visit Estes Park if you want to see elk because they literally roam the town’s streets, so it makes sense that Estes Park would have a festival celebrating these majestic creatures. Thank you to Lisa Kral of Dancing in My Head Photography for the use of this photography. Elk Fest is part nature festival, part Oktoberfest. The festival includes seminars, a Mountain Man Rendezvous, elk-viewing bus tours, children’s activities, a bugling contest and more. This is a big event for Estes Park and a fun festival for the entire family. For a list of birding festivals, see my previous HeidiTown post, Birding Festivals in Colorado. Love the article! I hope we can make it to Crested Butte, but it’s days before our HONEYMOON! And then moose?? We’ll miss that too! Elk Fest it is! And we do have our parks pass 🙂 Thanks for the helpful article & letting me know everything I’m going to miss 😉 Haha!! I will be in Crested Butte in October. I don’t think there will be any wildflowers left, but I’m hoping there will still be some fall colors! CB is beautiful any time of year! Hmmm…guess I have 2 accounts here! Ha! LOL! Yes, yes, you do!